Want to add a bit of drama to your look? Thick, long, and luscious lashes are a beauty goal for most girls. For some, the best way to achieve this is to wear false eyelashes or get eyelash extensions for long-term wear. While there is nothing wrong with any of these, they can be costly and time-consuming. Fortunately, there are tricks that can help make your lashes as dramatic as your favorite falsies. Even more good news: You only need a couple of products to get the look. Follow the steps below for gorgeous, DIY lashes. 1. Heat your eyelash curler. Before curling, slightly heat your curler by running it under warm water. Pat it dry then curl your lashes thrice, first by cinching close to the lid, then midway, and finally curling the tips. Warming your curler gives your lashes a good curve that can last all day. 2. Choose the right mascara. The right mascara can make all the difference. Choose a clump- and smudge-free formula that won't give you raccoon eyes by the end of the day. The mascara wand and brush are also important. The best ones are those that are easy to grip and designed to equally distribute the formula to your lashes. Try Revlon’s new Mega Multiplier Mascara. 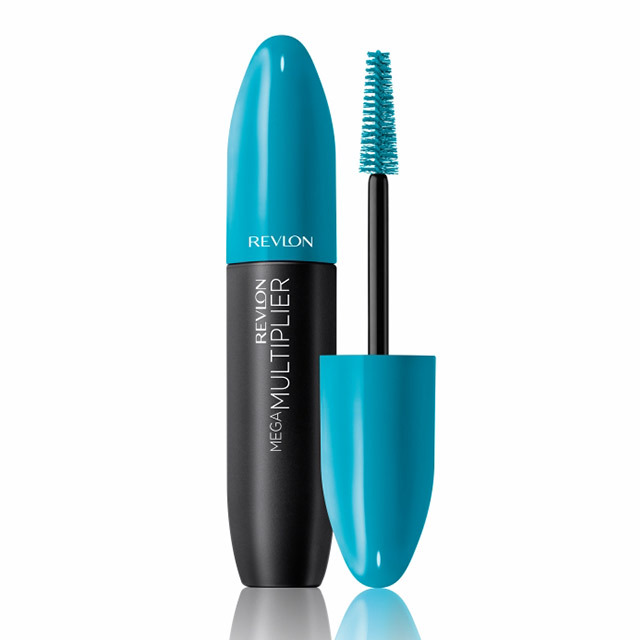 Its formula combines fibers and 360° tubes that help plump and extend your lashes. It also comes with the trademark Mega Lash Brush, which is designed to deposit the flake-free and smudge-proof formula from the lash line to the tip for extra volume and length. You can know more about this product here. When applying your first coat, hold the wand horizontally and wiggle it slightly at the base of your lashes. This gives the illusion of thickness without giving you spider lashes. Afterwards, apply the mascara along your lashes, wiggling every now and then in a back and forth motion to minimise clumping. 4. Use powder for more drama. 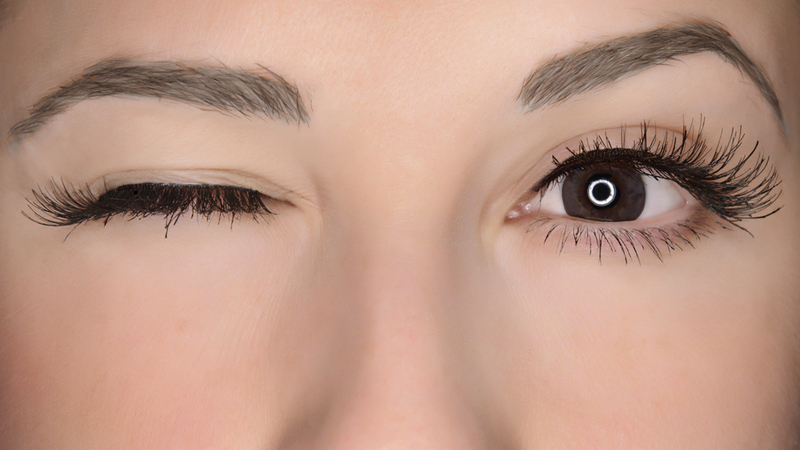 Here’s the ultimate trick that can create the illusion of thick lashes. After applying your first coat, dip a Q-tip in translucent or baby powder and lightly dust your lashes. Close your eye to apply it over your lashes then open it again and apply like you would your mascara. This gives your second coating more texture to stick to, amplifying your lash volume. 5. Add an extra lift. Your second coat should give your lashes more length. Hold the wand vertically and use its tip to push your lashes up and retain your curl. Doing this also adds more fomula to your lashes and lengthen them.